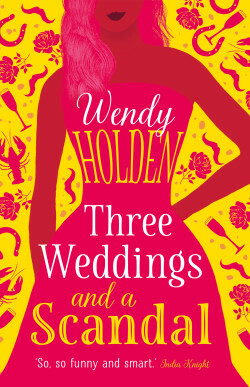 Wendy Holden grew up in Yorkshire, and studied English at Girton College, Cambridge. She worked in magazines for many years before joining Tatler in 1997 as deputy editor, and later moved to the Mail on Sunday’s You magazine, which she left in 2000 to concentrate on writing. She regularly writes features for newspapers and magazines on a range of social, topical and lifestyle subjects and is also a television and radio contributor. 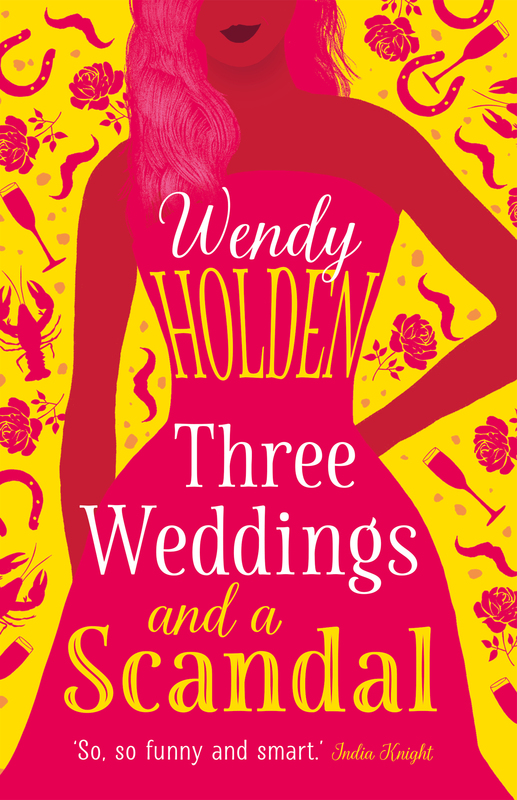 Take advantage of this opportunity to meet Wendy and hear about her extensive writing career, latest books and find out about what it was like editing a news column for a celebrity IT girl in the 90s. This event has been organised in partnership with Norton Library, where tickets are also on sale for this event.